1.1 It’s an Android TV device that have Bluetooth remote and voice activation, acts like a Chromecast for the living room and plays 4K video. Welcome, the Xiaomi 4K Mi Box. It’s an Android TV device that have Bluetooth remote and voice activation, acts like a Chromecast for the living room and plays 4K video. Welcome, the Xiaomi 4K Mi Box. 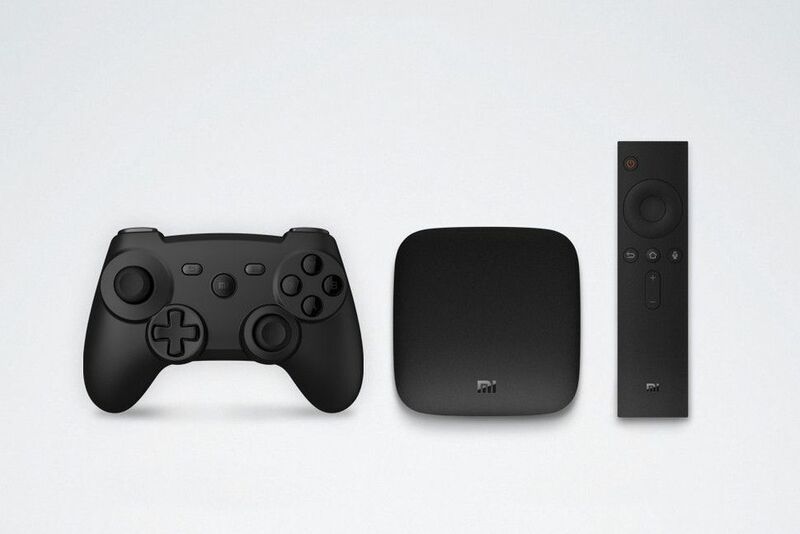 Soon to be retailed in the US, the Xiaomi 4K Mi Box is a new competitor to the growing market of TV set top boxes. Unveiled at Google I/O, this device is surely exciting. The 4K Mi Box will obviously be running the latest Android N with features picture-in-picture support, APIs for live video recording, and playback of High Dynamic Range content. To add up to the great potential of the 4K Mi Box, partners like CNN, Comedy Central, Disney, and ESPN is set to give support to these new devices. Inputs for the 4K Mi Box are one HDMI out port, a USB port, and an AV port. The game pad for your Android games will be sold separately but prices of these devices are still yet to be released.